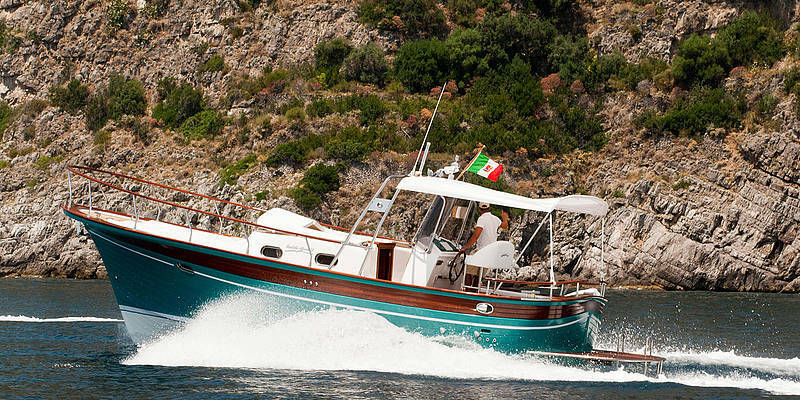 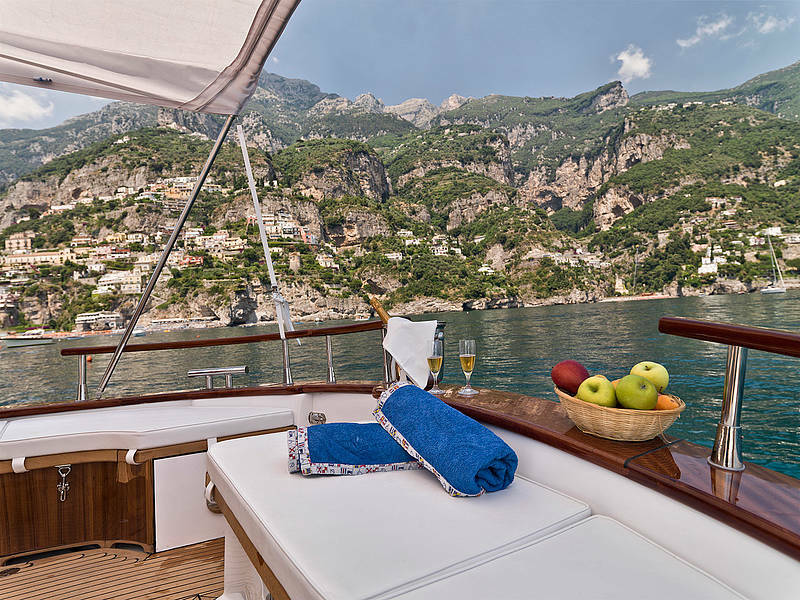 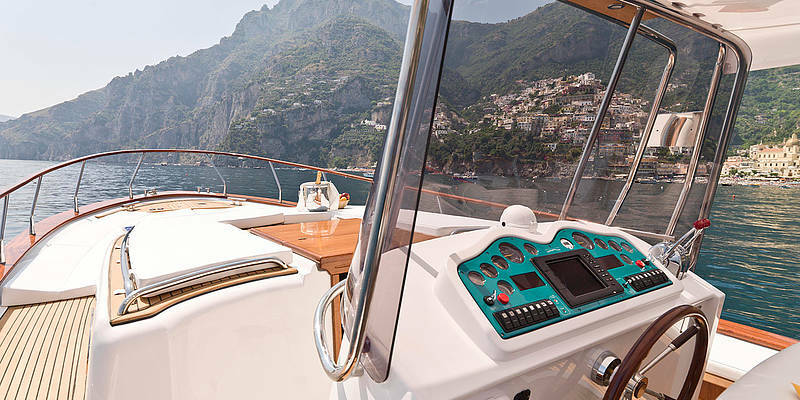 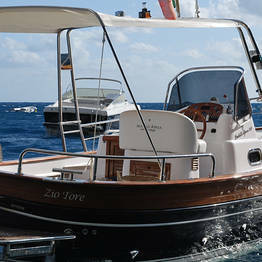 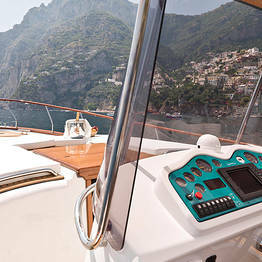 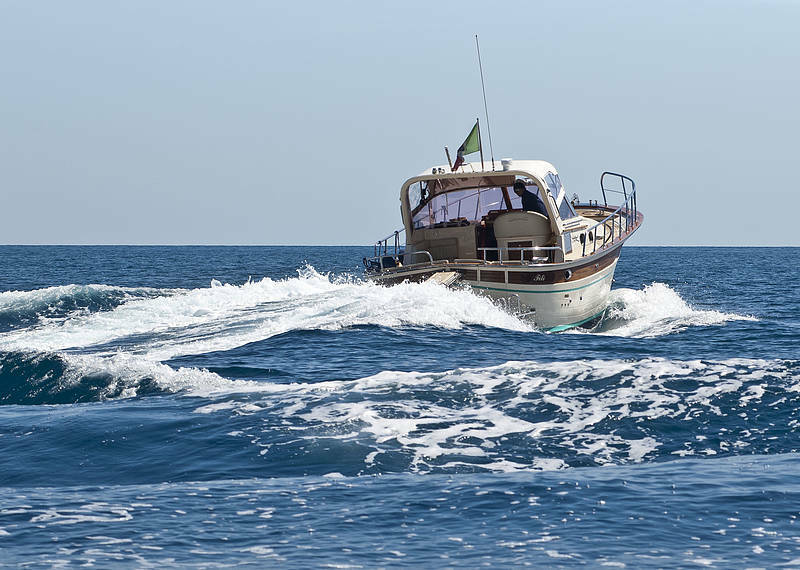 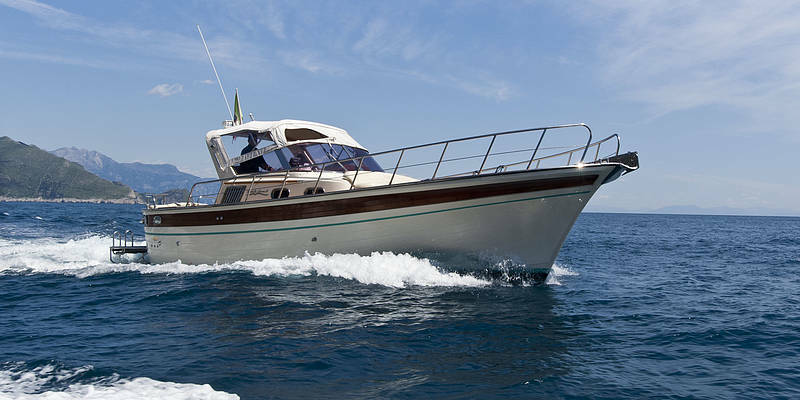 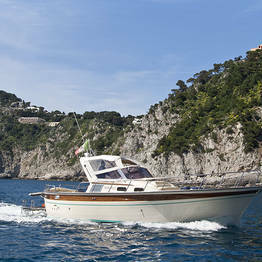 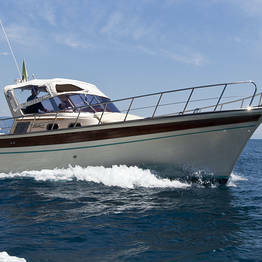 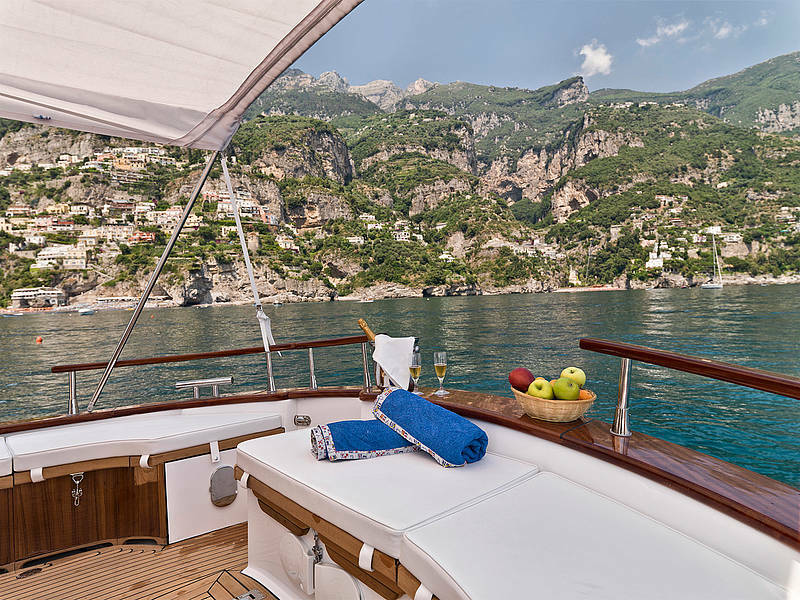 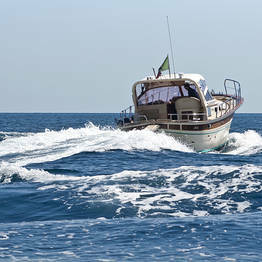 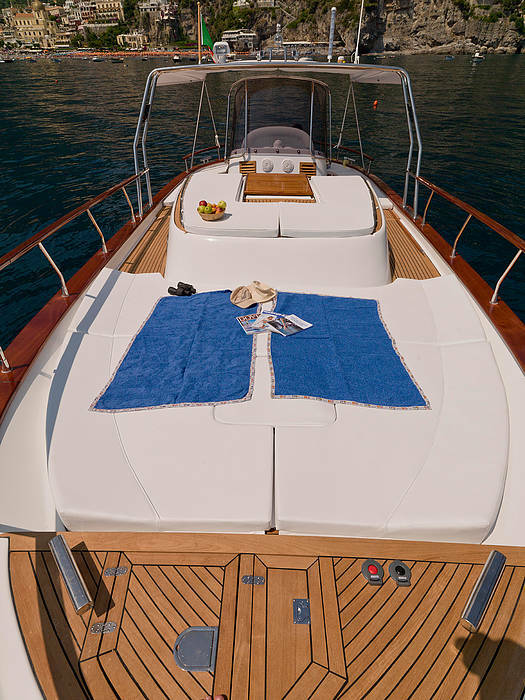 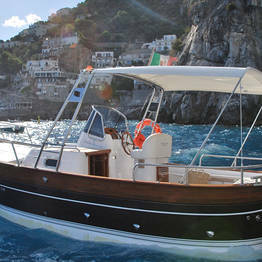 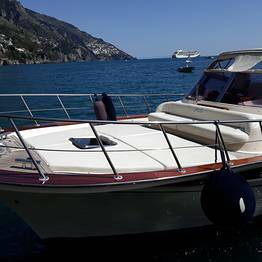 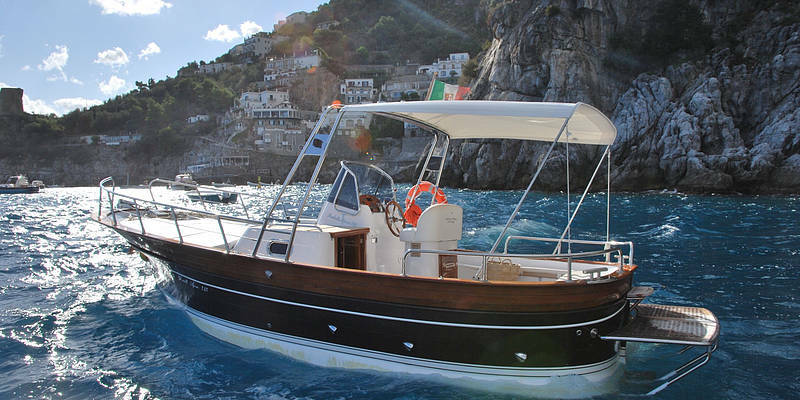 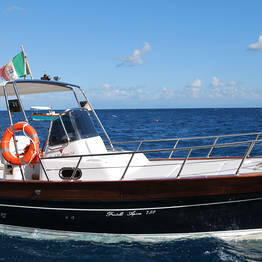 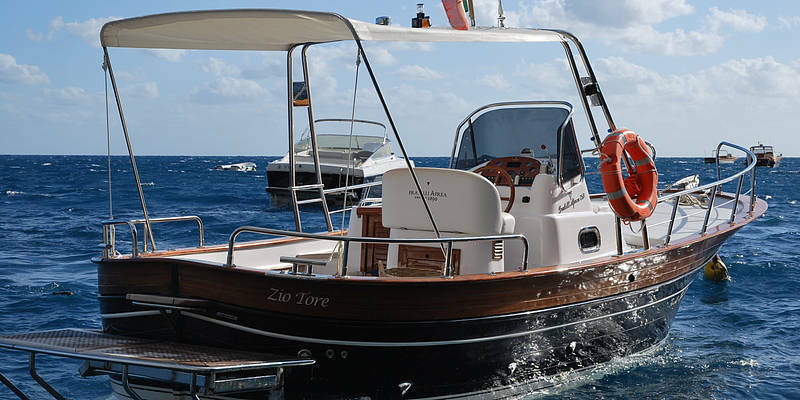 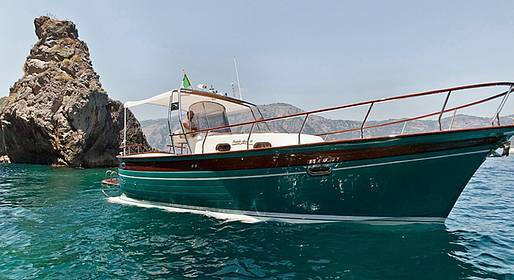 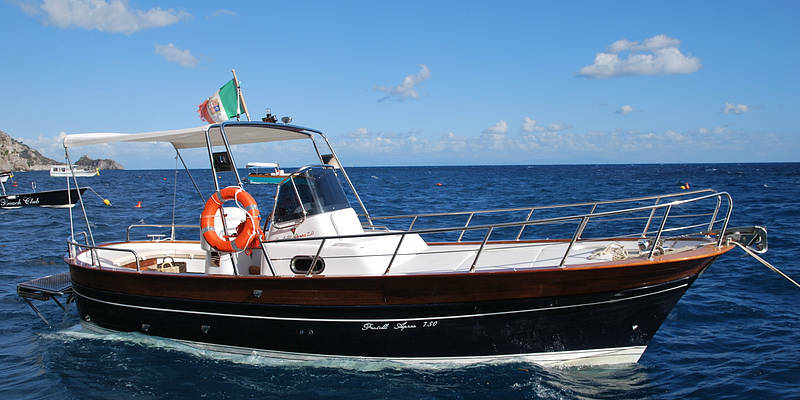 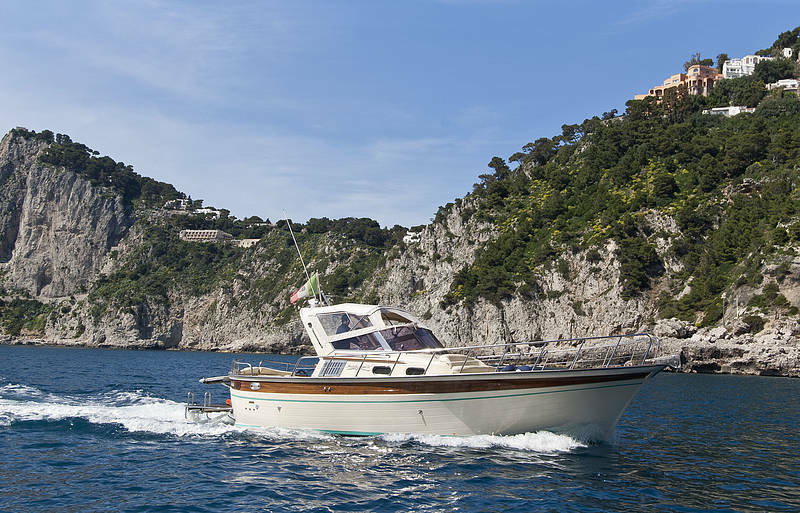 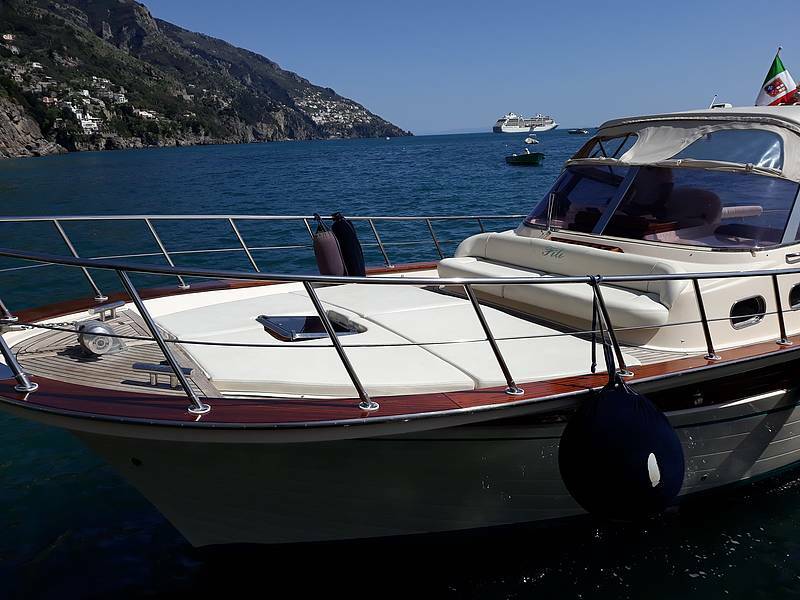 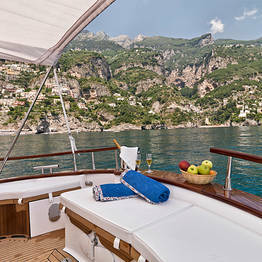 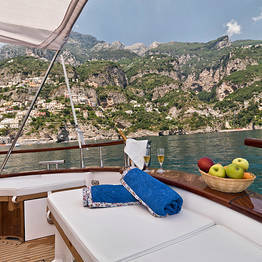 Experience the pleasure of a full day navigating the Amalfi Coast on board a beautiful and traditional wooden boat made by Sorrento-based Aprea Mare. 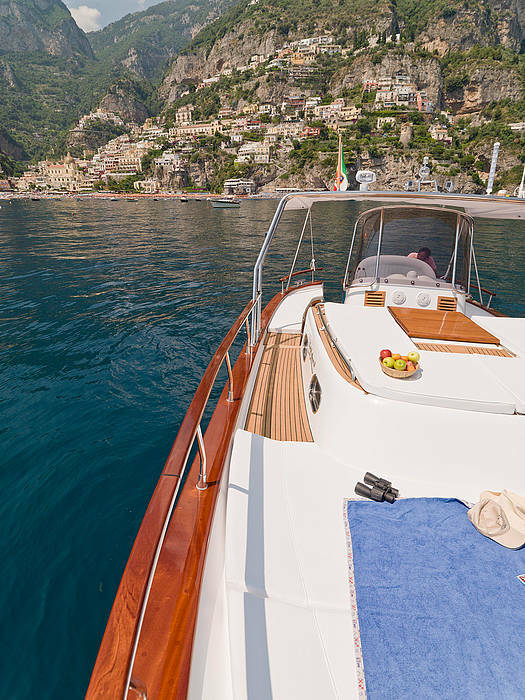 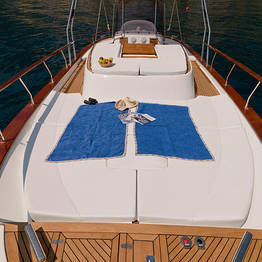 This is a private tour, so you'll have the boat all to yourself! 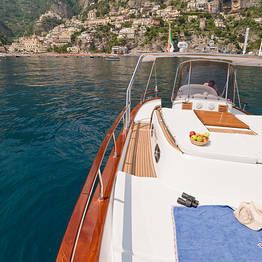 This is your private tour, so we can stop for a swim where you prefer!